The less popular but, in my opinion just as beautiful, version of the Robinia. The pseudocacia has deep lime green foliage with long white clusters of flowers in late Spring and early Summer. 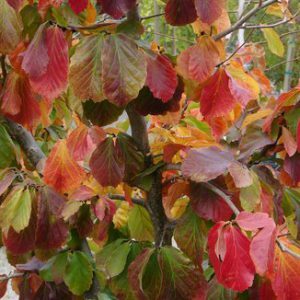 It has a medium growth habit and a beautiful shape that makes it an ideal feature tree and the immediate size of the beauties make them ideal for instant impact.